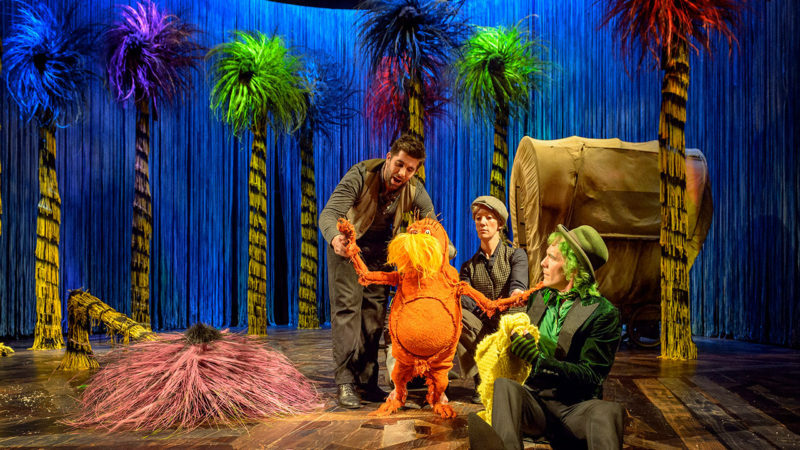 First presented at the Old Vic theatre 2 years ago Max Webster’s production of Dr. Seuss’s The Lorax makes a welcome return to this famous london stage and doesn’t disappoint. Written in 1971 this adaptation to the stage manages to harness the book’s originality and poetic magic whilst translating a poignant conservation message still relevant today. The story begins with a young group who stumble across a mysterious box with the title ‘Unless’ written on it. Mystified by its meaning they decide to ask the Once-ler a hermit who resides in an old decrepit tower nearby. The Once-ler excellently played by Simon Paisley Day emerges from the tower, bitter and tormented by the past but after the group twists his arm he unwillingly agrees to tell them his story. He goes onto explain the discovery of a hidden valley long ago full of unusual trees where he first encountered a forest dwelling guardian of nature called the Lorax. Against the Lorax’s wishes he comes up with the idea to utilise the foliage from the trees and create a garment (Thneed) for corporate gain. When the Once-ler decides to increase production with the help of his greedy family It becomes the Lorax’s duty to convince Once-ler of his key role in the destruction of this precious natural habitat. 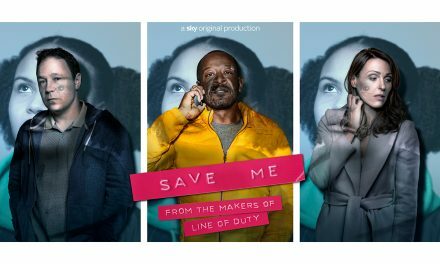 The cast are all terrific with performances that showcase their skill and versatility in the multitude of roles throughout the play. Small Ed entertainingly played by Michael Ajao particularly stands out displaying great comic timing as the Once-ler’s sidekick. He even comes on during the end of the interval with a virtuoso comedic performance riffing off the audience to their delight. 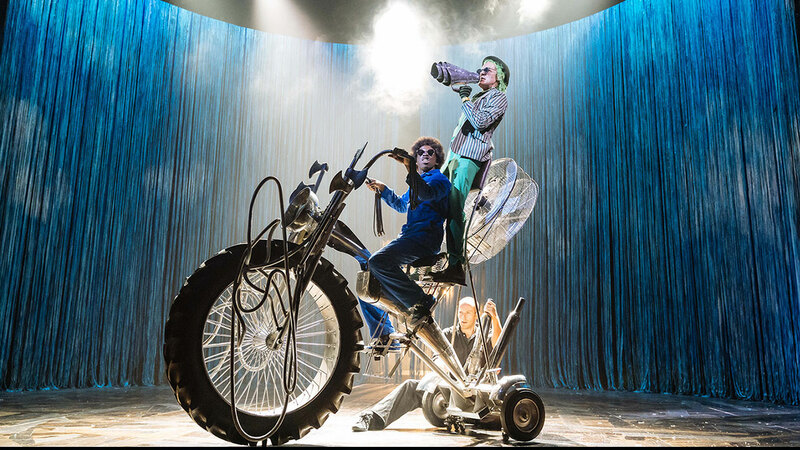 That said the star of the show is undoubtedly the Lorax himself who is controlled expertly by his puppeteers David Ricardo-Pearce, Laura Caldow and Ben Thompson demonstrating oodles of charisma and stage presence. 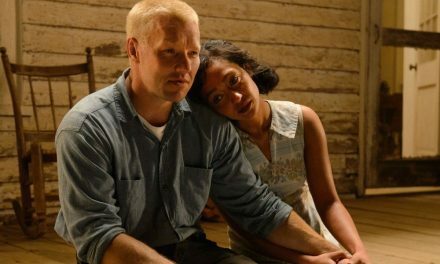 But despite all the exuberance and thrills throughout in the end its main accomplishment might be the sobering reality of the play’s central theme and its relevancy in the wake of climate change which is indeed food for thought. 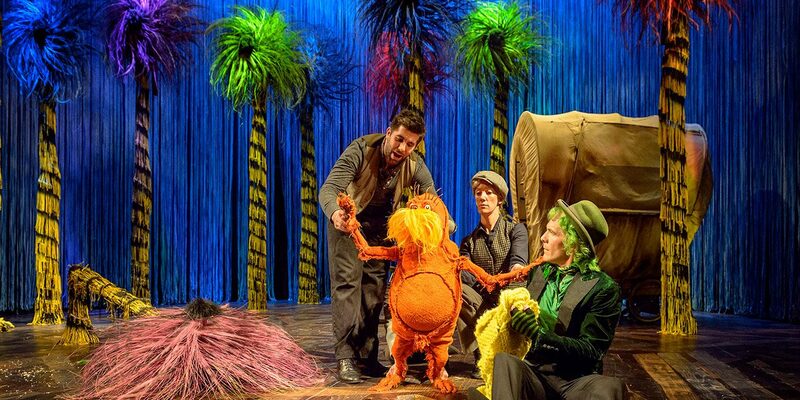 Dr. Seuss’s The Lorax will be shown at the Old Vic until the 5th November. Find out more and book tickets here. 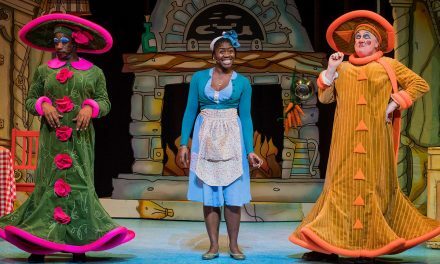 Summary Dr. Seuss’s The Lorax is an stunning theatrical adaptation of an almost prophetic piece of art forcing us to question our own attitude towards nature. 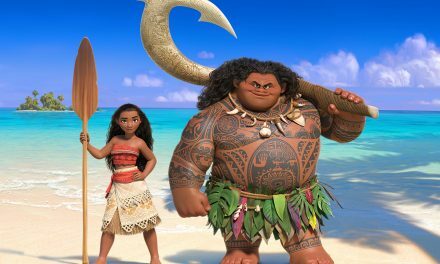 Previous2017 BIFA Nominations Announced! I Am Not a Witch Scores 13 Mentions!